I have been a home inspector since 2000 and have performed over 5200 complete inspections in New Hampshire. 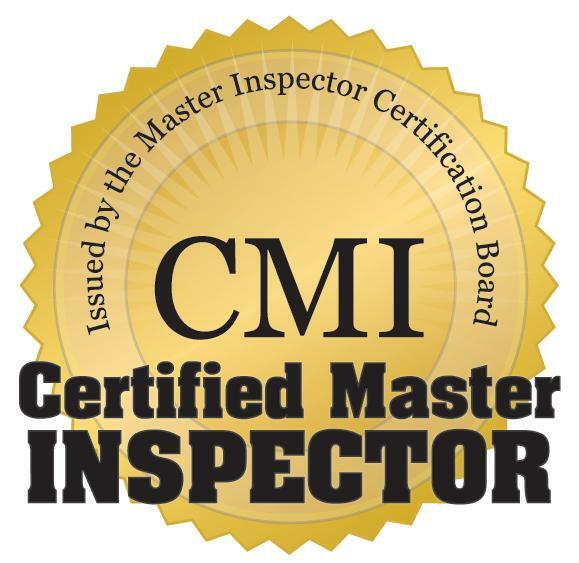 I am a member of the National Association of Certified Home Inspectors (NACHI) and I have achieved full Certified Master Inspector credentials (CMI). I have been a home inspector since 2012. 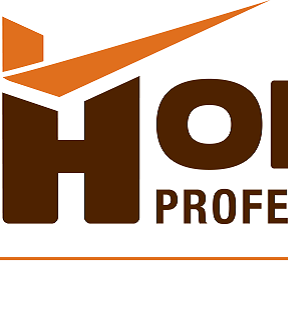 I have degrees in both Architectural Engineering and Technical Management and I am a member of the National Association of Certified Home Inspectors (NACHI).